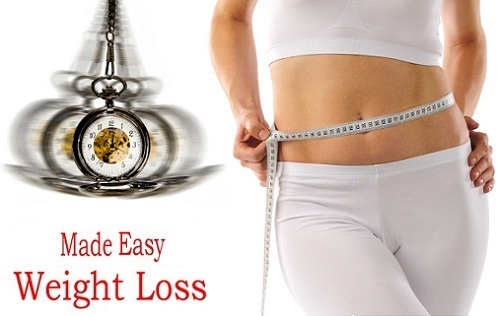 Anyone who’s interested in using hypnosis for successful weight loss. You will learn how to turn your imagination of how you want to look and feel into a reality. Join Doc Marty for his 90-minute presentation. Experience for yourself; the power of your mind by using hypnosis. Call today and reserve your seat.